Ageing makes our face to lose some fat and volume. This can result in skin dropping, wrinkles, and bands. The effect of gravity will be seen in the face. The best way to describe it is to compare it to a dress that became too large because the owner has shed some weight. 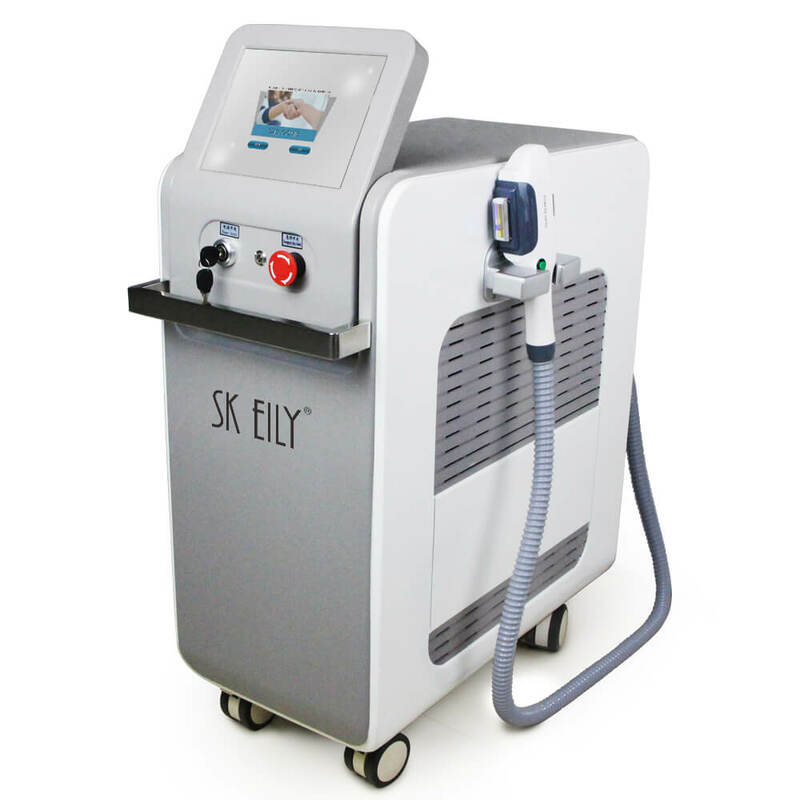 SKEILY has various devices and equipment that can tighten the skin using a painless procedure that does not require surgery. 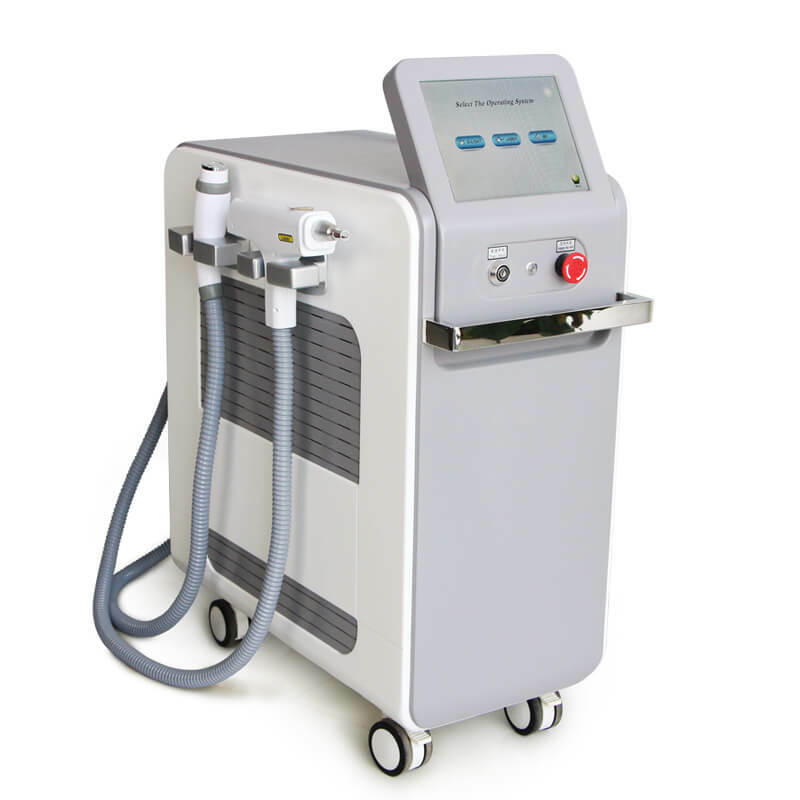 This treatment procedure is technologically driven, and it can be applied to any part of the body. It is also suitable for all skin types. The techniques and tools used include radio waves, focused ultrasound, and light flashes. With the help of these treatment procedures, loose skin can be treated and tightened. 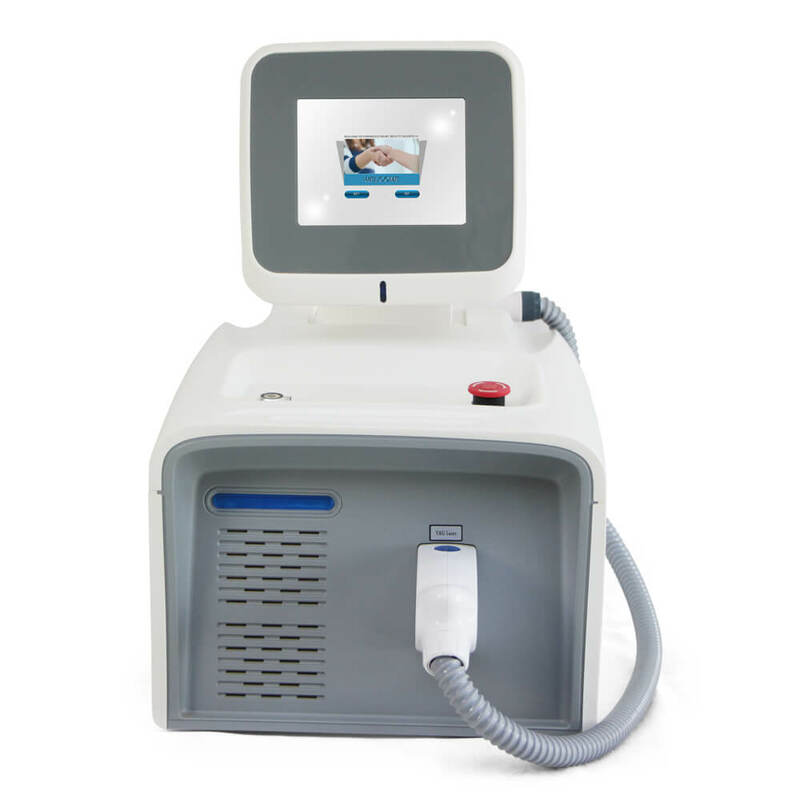 The procedures are not invasive, and it causes no damage to the delicate tissues of the skin. 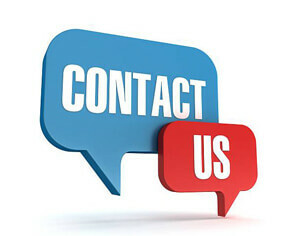 There is no recovery time, and the treatment is effective and safe as well. The procedures can be applied on any skin type and even on areas of the body where they are thin skin such as the neck, face, and cleavage. 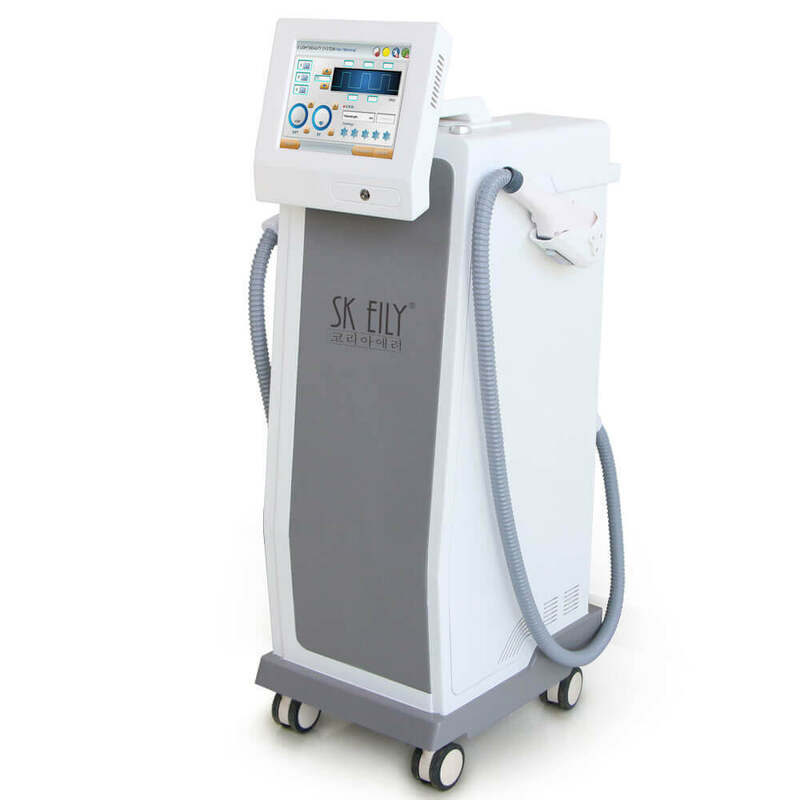 SKEILY possessed different tools that will allow skin tightening and using an effortless method that does not involve a surgical procedure. This healing method is device driven, and it can be useful to the body part. It’s also appropriate for all skin condition. 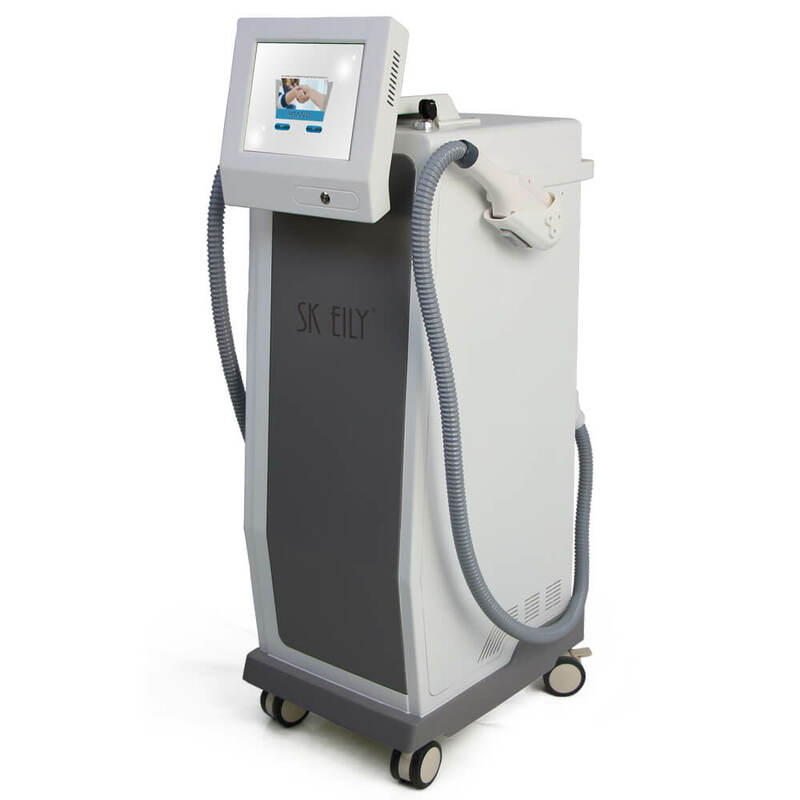 The procedure and tools used include ultrasound, light flashes, and radio waves to unravel the underneath skin layer. 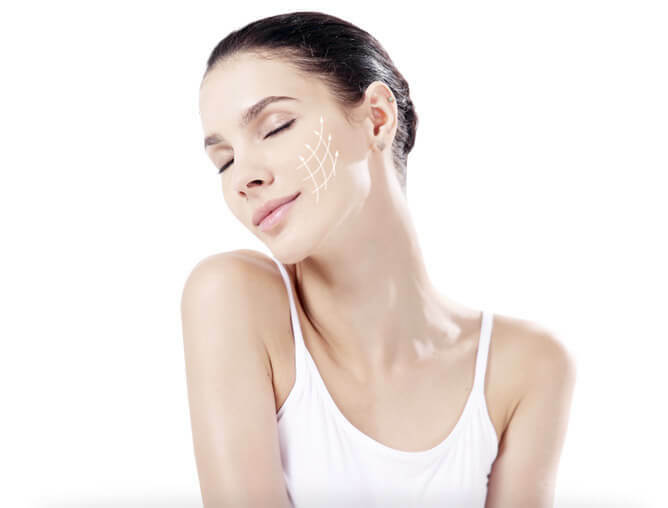 Lack of skin tightening has a way of affecting our self-esteem among our peers, skin dropping, bands, and wrinkles can cause unease to the skin layer and it goes a long way in determining how the skin feels both internally and externally.